2. What do you mean by “artistic expressions”? 3. But wait…aren’t the arts universal? 4. What are the best resources for explaining ethnodoxology to others? 5. 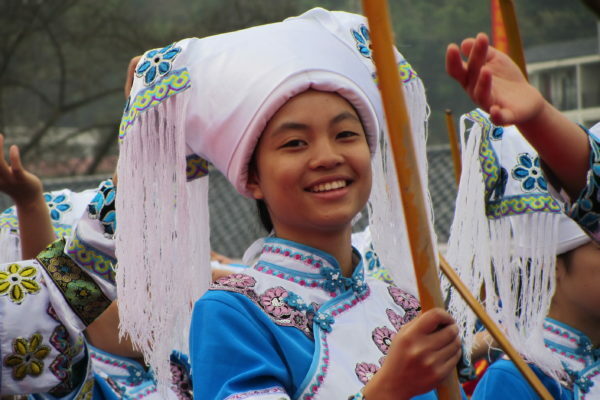 How can I find other ethnodoxologists and ethnoarts specialists? 6. Where do ICE members live and work? 7. What if I have more questions about ethnodoxology? 8. Where can I get trained in ethnodoxology? 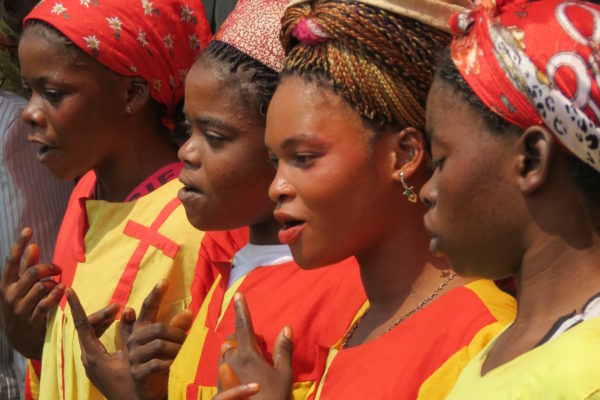 The term ethnodoxology was coined by Dave Hall, founder of Worship from the Nations, a ministry of Pioneers. Although the term is used by various people with slightly different meanings, you can read Hall’s understanding of the concept here. 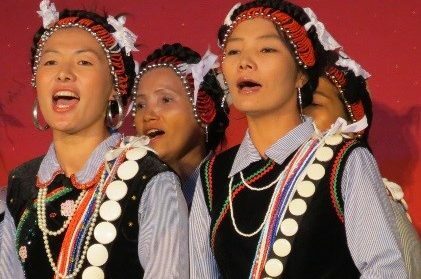 Click to read real-life stories of ethnodoxology around the world. 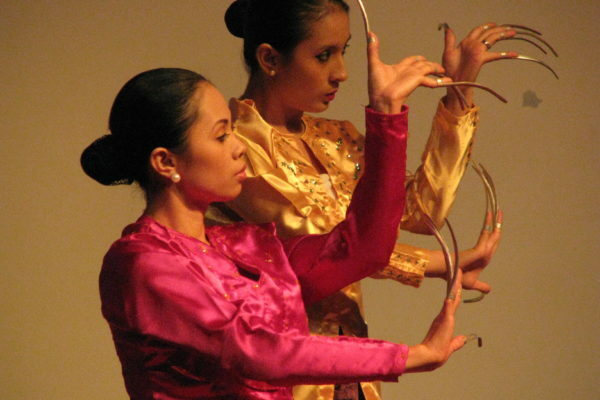 Perhaps you’re familiar with music, dance, drama, poetry, and visual art as a few examples of artistic expressions. The vast diversity of artistic forms as they are found around the world, however, is far more complex than these categories might lead you to think. Furthermore, recognizing arts within our own culture can be challenging, much less in another culture, where we may not discern forms or boundaries of unfamiliar artistic expressions. Arts may have distinctive performance contexts—set off from everyday interaction by time of day, place, special language, clothing, interactions between participants, and sometimes special allocation of resources. Arts may expand or contract the density of information—expanding in such genres as opera, epics, or genres with repetition of text; condensing in such genres as poetry and proverbs. Arts may assume more or special knowledge—familiarity with the form of the work, cultural references, or its special language, for example. Arts exhibit special formal structure—limited by constraints of form which do not pertain to everyday communication. Arts may elicit unusual responses—emotional, physical, or cognitive. Arts may require unusual expertise—specialized training or practicing. The description above is based on Brian Schrag’s Creating Local Arts Together: A Manual to Help Communities Reach Their Kingdom Goals, pp. xviii and 7-9. If you want to hone your skills in identifying forms of artistic communication, you can purchase Schrag’s book or check out a workshop/training program (see #8 below). Test the theory for yourself. If the arts are a universal language, then the meaning of any work of art should be obvious to you. Try the three questions in this PowerPoint and see how many you get right! (We have made the presentation downloadable so you can easily share the game with others.) Click to open the game online or download and play the Universal Arts Game PowerPoint. The bottom line is that the arts are universally present, found in every culture in some form, but their meanings do not communicate universally from culture to culture. 1. Harris, Robin P. 2013. “The Great Misconception: Why Music is Not a Universal Language.” In Worship and Mission for the Global Church: An Ethnodoxology Handbook. Krabill, James R., managing ed. ; Frank Fortunato, Robin P. Harris, and Brian Schrag, eds. Pasadena: William Carey Library. Used by permission. Krabill, James R., Frank Fortunato, Robin P. Harris, and Brian Schrag, eds. 2013. 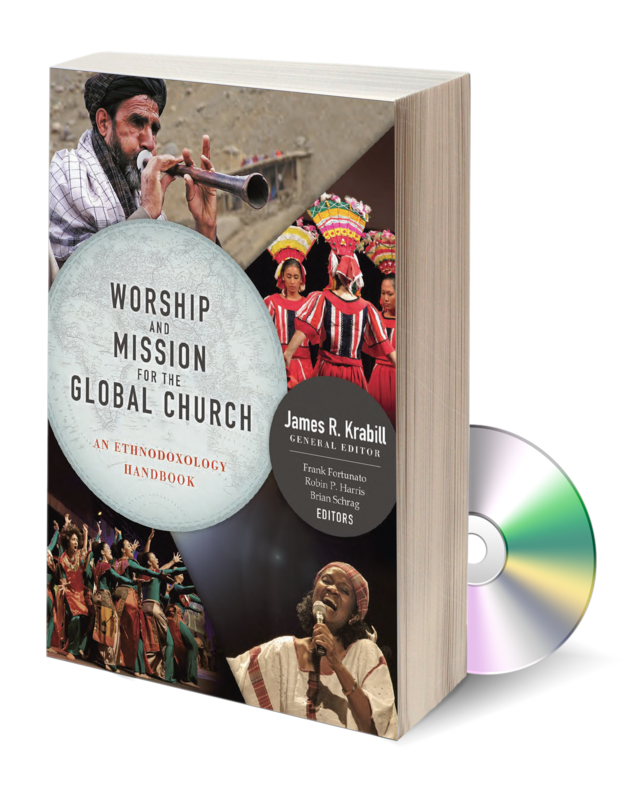 Worship and Mission for the Global Church: An Ethnodoxology Handbook (with DVD). Pasadena: William Carey Library. Schrag, Brian. 2013. 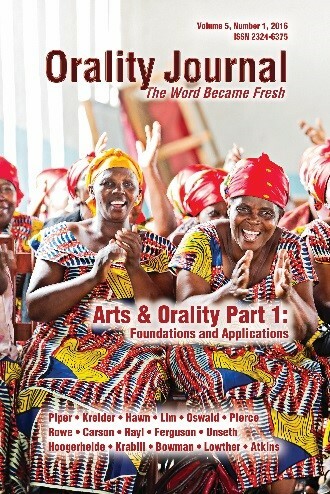 Creating Local Arts Together: A Manual to Help Communities Reach Their Kingdom Goals. James R. Krabill, gen. ed. Pasadena: William Carey Library. Join ICE—as a member, you’ll be able to post questions on the ICE forum and use the member directory to network with people who live/work in your area or share your interests in particular topics related to ethnodoxology. The following map shows where ICE members serve. 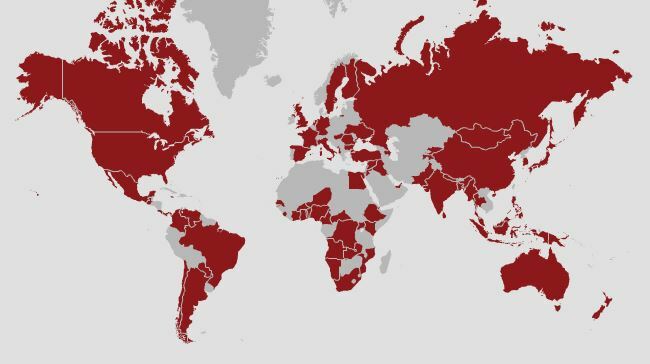 If you’re an ICE member and don’t see your country marked, please contact us at info@worldofworship.org. ICE Members work in 83 countries (and counting). Having trouble viewing the map? The map requires Flash to work properly. If you are unable to allow Flash to run on your device, click here to view the map as an image file. Explore the ICE Library, where you will find resources beyond those listed in Question #4 above. If you join the ICE network, you will gain access to the full online ICE Library, a collection of both current and historic ethnodoxology resources. Join the ICE network, which gives you access to member forums where you can post questions and receive answers from experienced ethnodoxologists working around the world. 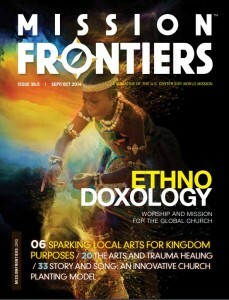 Read the ICE journal, Global Forum on Arts and Christian Faith. If these options don’t answer your questions, please feel free to contact us at info@worldofworship.org.